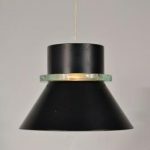 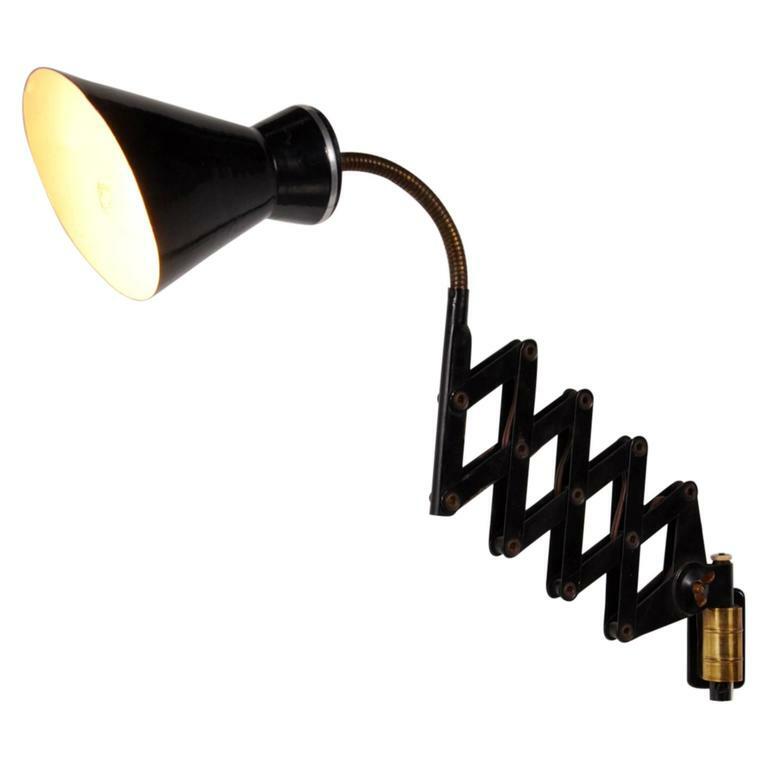 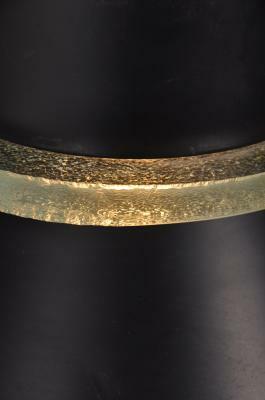 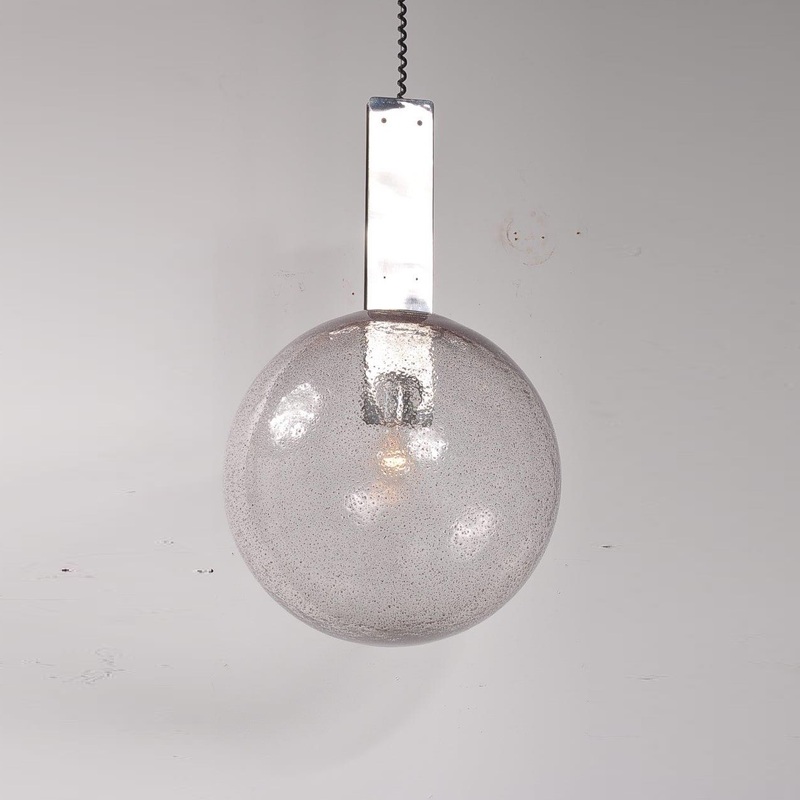 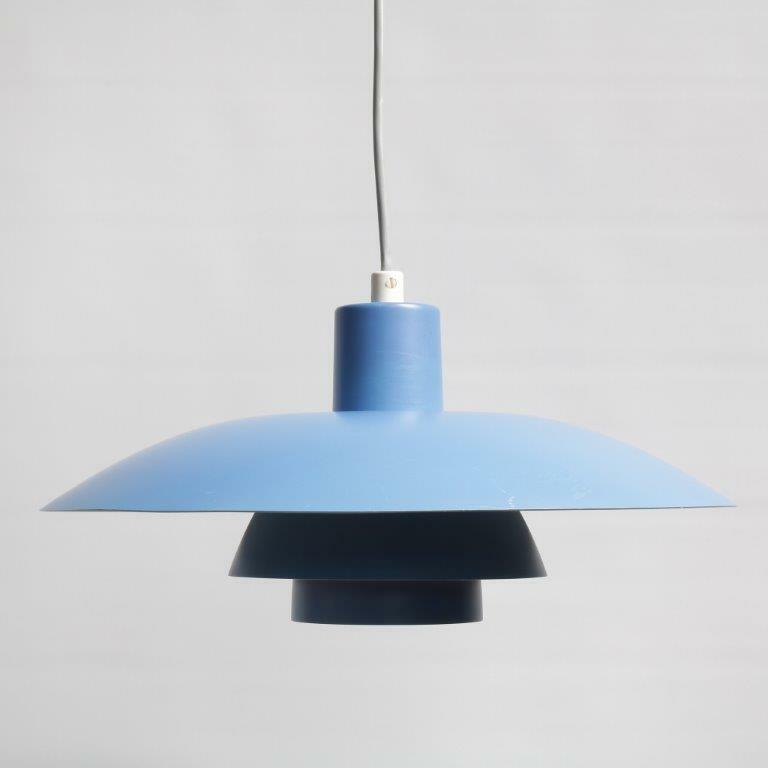 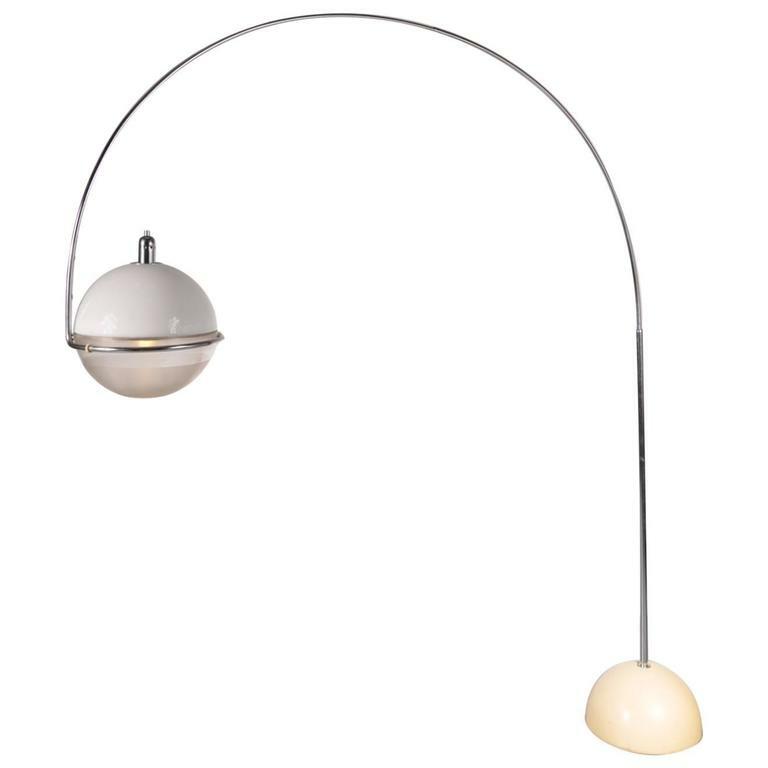 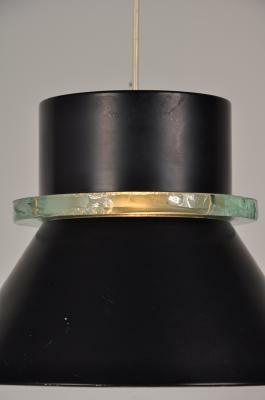 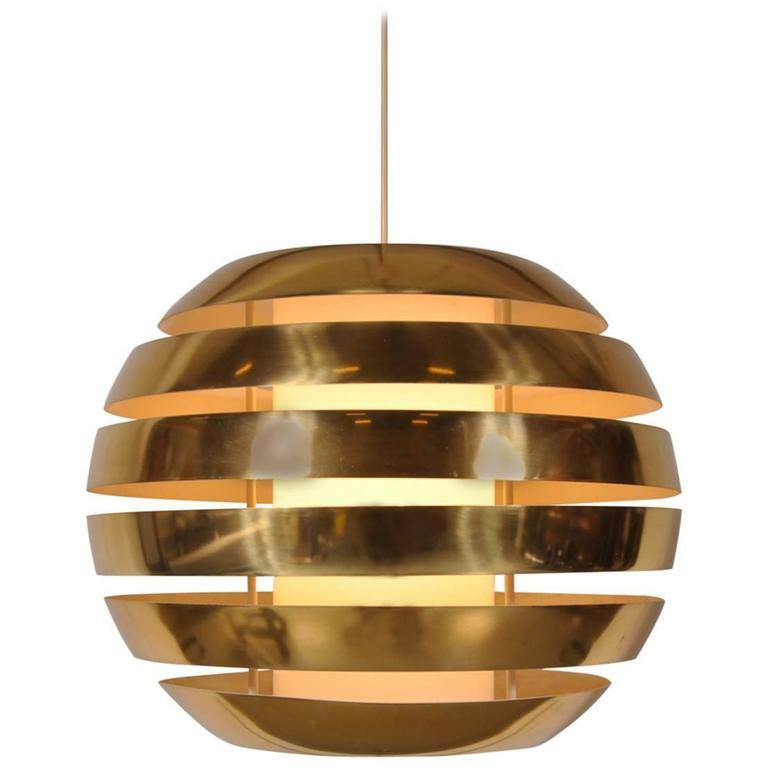 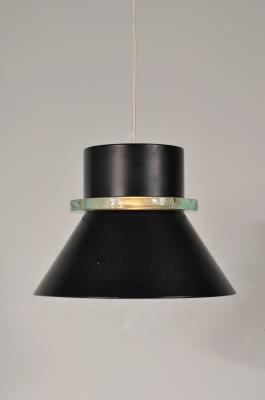 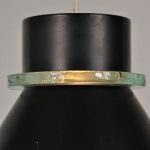 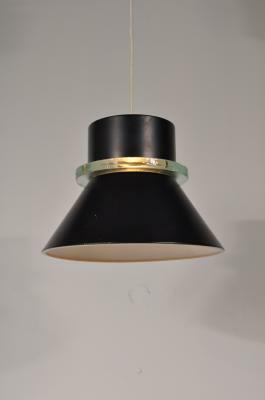 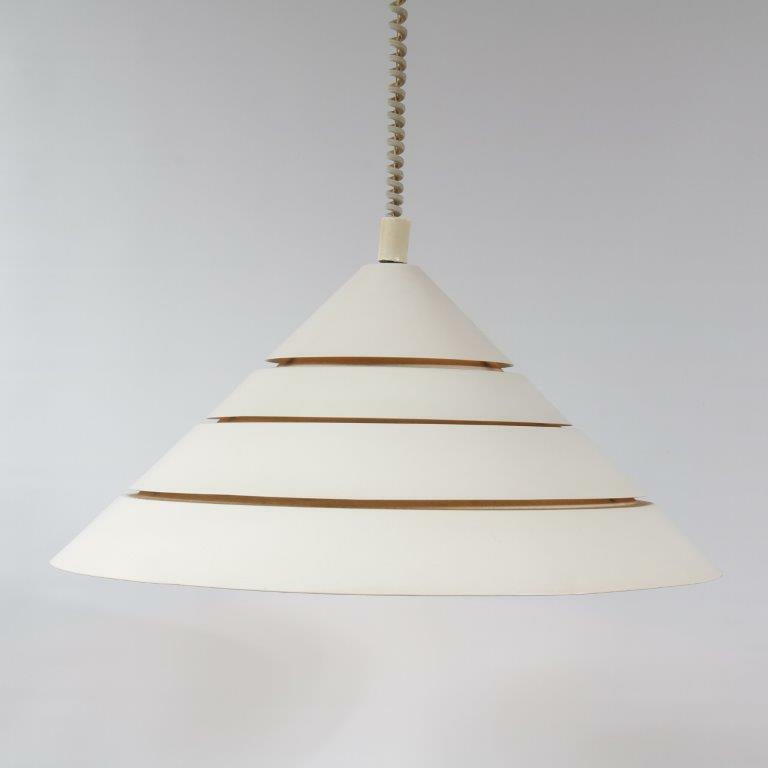 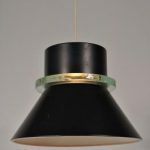 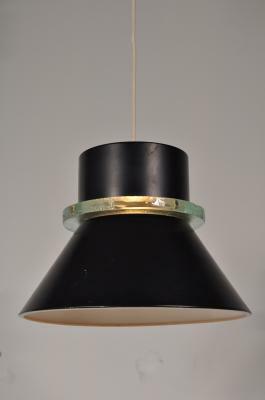 This pendant lamp was manufactured by Hiemstra Evolux in the 1970s. 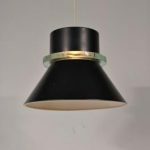 It is made from black metal with a glass ring that creates a very nice contrast. 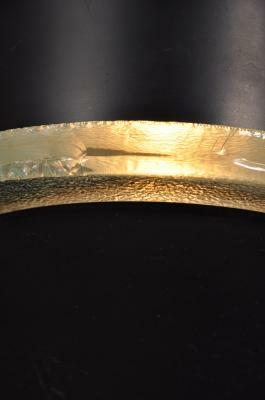 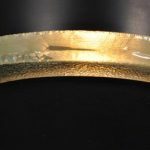 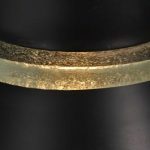 It emits a very nice light, gently diffused through the ring as well giving it a perfect finishing touch. 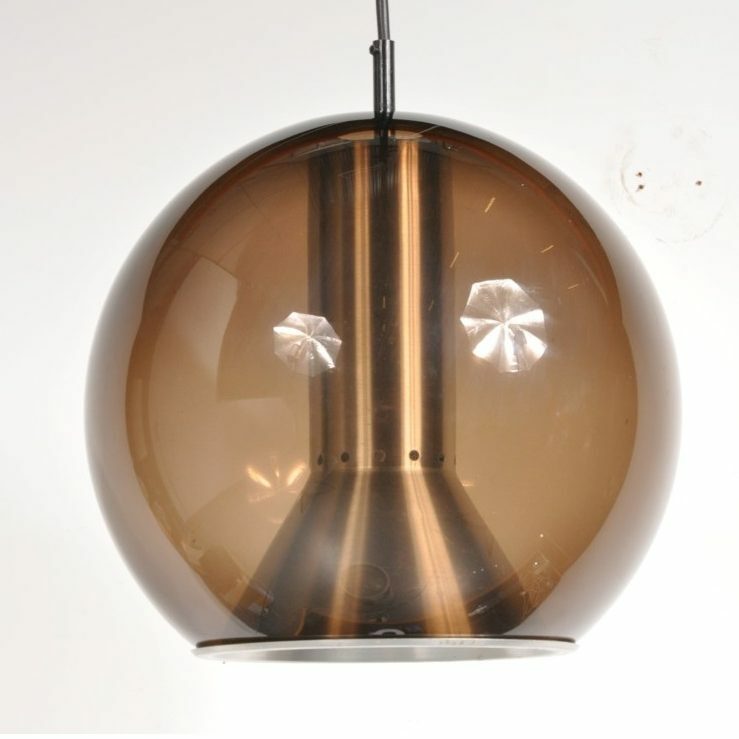 This is Dutch design at it’s finest! 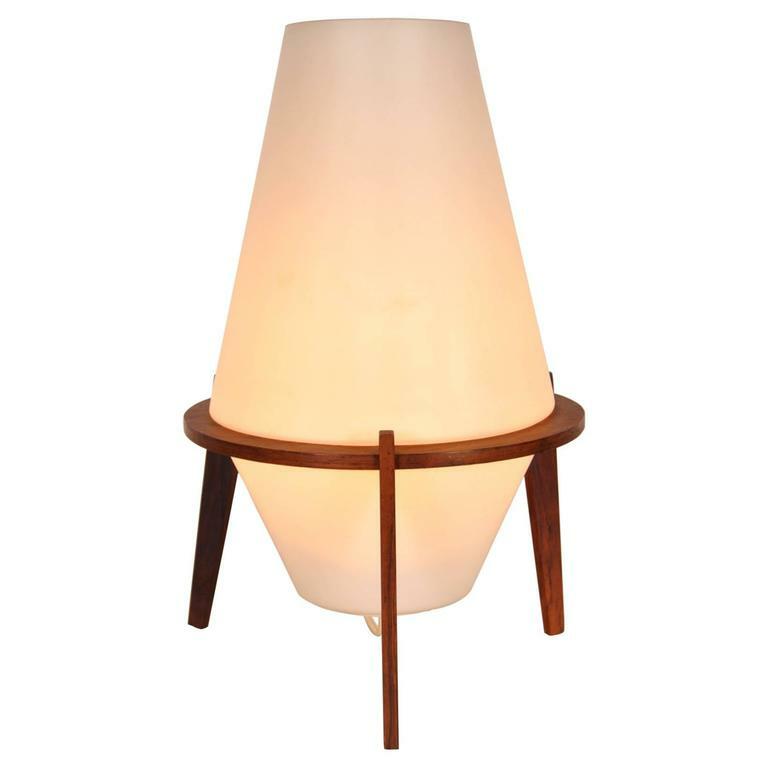 The lamp remains in very good vintage condition.